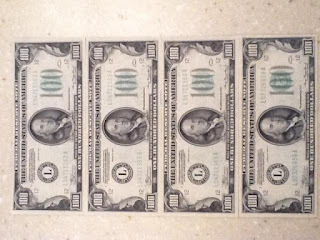 Here's a great new giveaway - enter for a chance to win $400 in cash! This one is open to all Frugal Follies fans worldwide. I know there are lots of fans in Canada and throughout the world, so I'm always happy to find a great giveaway that you can enter! 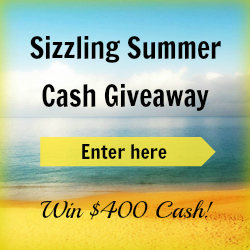 Welcome to the $400 Sizzling Summer Cash Giveaway! We've teamed up with a great group of bloggers to bring you this fabulous giveaway. 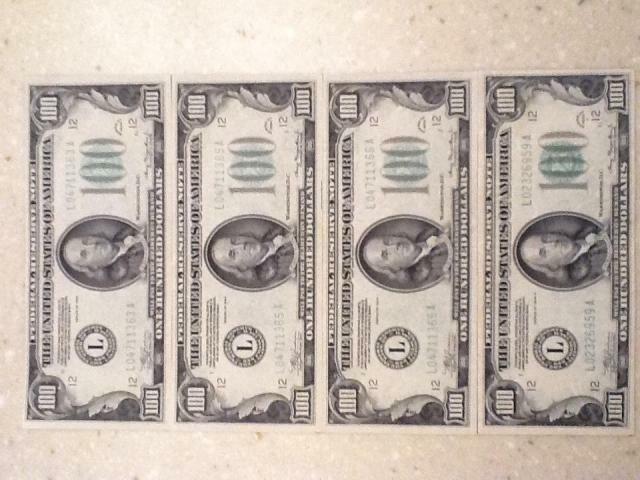 One lucky person will win $400 cash. 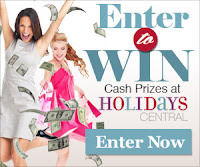 Enter to win $400 cash via PayPal. Ends at 11:59pm EST on July 7th, 2013. Bloggers, you can join an awesome group giveaway event like this one! Sign up to be emailed about future giveaway events hosted by Giveaway Promote. I much prefer a modern style of bathroom. Hope I am a winner fingers cross, dream. miss behavin link to subscribe is not working. Would be great to win! !